Home / How to apply a Temporary Flash Tattoo. Make sure you have a clean and possibly shaved skin. The Tattoo stays best on clean, dry and not too hairy skin. Cut out the tattoo you want to apply. Remove the plastic film from the sheet. Place the Tattoo on your skin. “Facedown” with the drawing against your skin. carefully remove a tip from the paper. If the paper is easily released, you can also pull the rest away. If it does not come off easily, just keep the wet sponge for your tattoo. 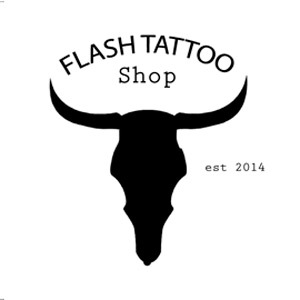 How long does a Flash tattoo last? The temporary metallic tattoo also called flash tattoo has flew in from America. This is different than the henna tattoo you see in Spain. What is the difference between a Henna Tattoo and a Flash Tattoo? A Henna tattoo is made with a special henna liquid and what we sell is simply stuck. Some people are very allergic to henna and you are not bothered by this.